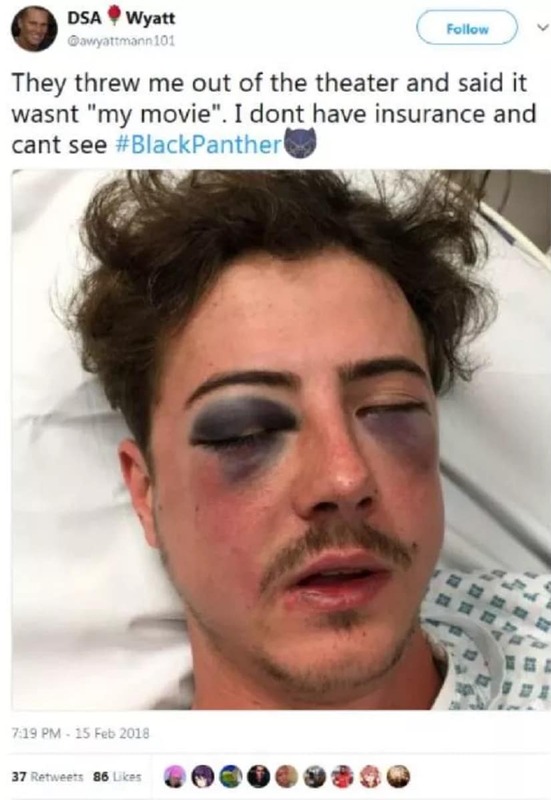 After setting box office records and lending the Marvel Cinematic Universe much cultural heft, Black Panther has now been targetted by trolls on social media. 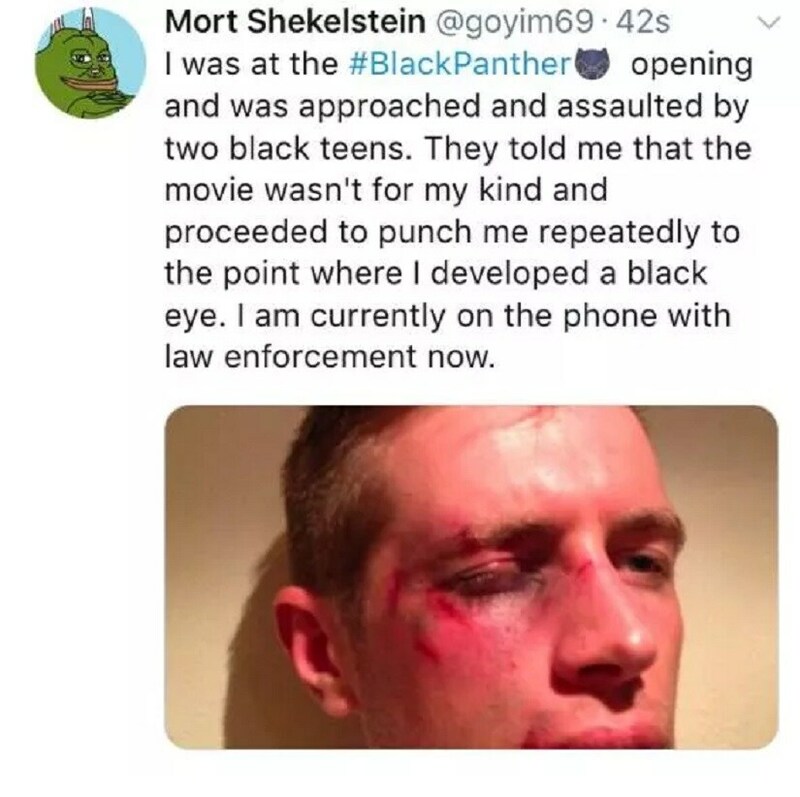 Some Twitter users have claimed they were subjected to violence by African-Americans when they went to watch the superhero film in theatres; the claims have been seen as an apparent effort to incite racial violence. 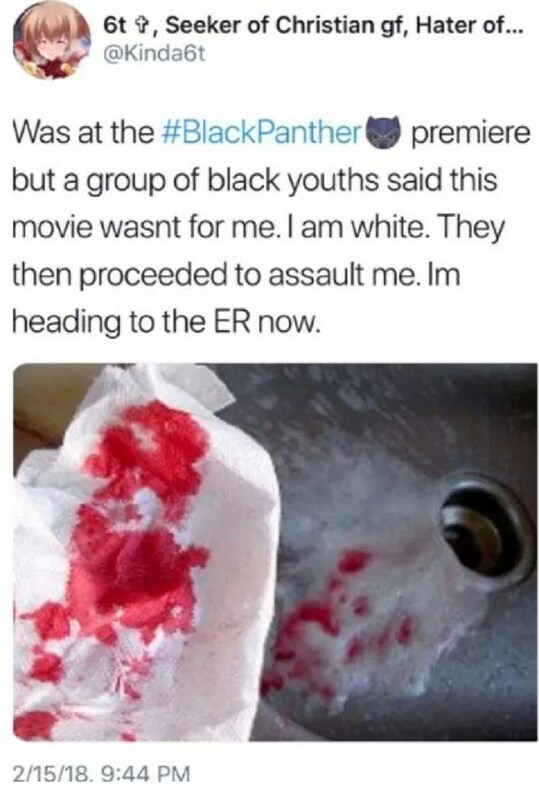 Several users took to their Twitter profiles and shared images of injured people alongside captions that claimed they'd been attacked by Blacks in theatres screening the Marvel film. These posts have since been deemed fake. 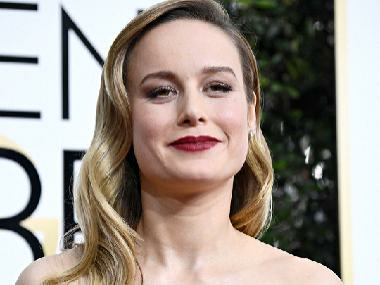 "It's very unfortunate that a film that is poised to become a cultural icon is being marred by this fake news. 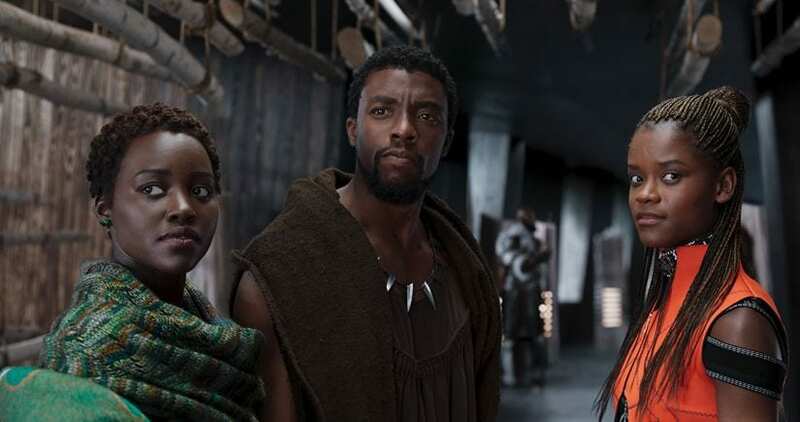 In the long run, it will not detract from the cultural significance of Black Panther, but it does blunt some of the positive force it has as it opens. It is both surprising and not surprising," said Darnell Hunt, dean of social sciences at UCLA, according to the LA Times. 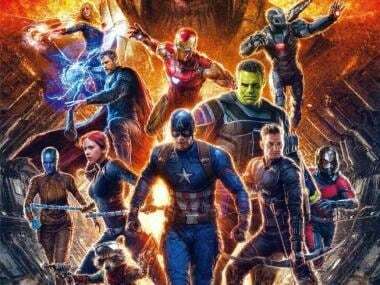 Black Panther has been deemed historic as it is the first solo black superhero movie in the Marvel Cinematic Universe (MCU). 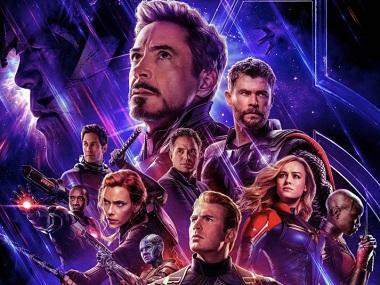 Not only does it tell a story from the perspective of a person of colour, but it is also set in a milieu outside of America, which is the exception when it comes to Marvel movies. Black Panther, directed by Ryan Coogler, had its theatrical release on 16 February. It stars Chadwick Boseman, Michael B Jordan, Lupita Nyong'o, Danai Gurira, Martin Freeman, Daniel Kaluuya and Letitia Wright. This is actually a photograph of actor Jensen Ackles shooting for Supernatural. This is actually a photo of a man beaten outside a Dallas nightclub in 2013. One Twitter user posted the image of Colbie Holderness, an ex-wife of former White House staff secretary Rob Porter, which Holderness had shared when she wrote an op-ed in the Washington Post about the domestic abuse she had allegedly faced from Porter. 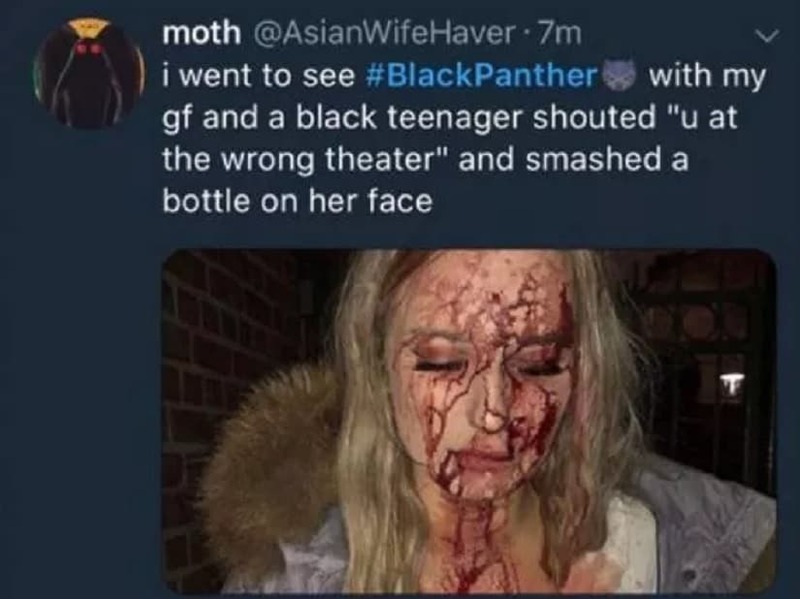 The user claimed the photo of Holderness was actually an image of his wife after she was attacked by African Americans when the couple went to watch Black Panther. The tweet has since been taken down by Twitter. This photo is actually picked up from a British makeup artist’s portfolio and it shows off the artists “work” on a message board on 4chan. Another troll attempted to pass himself off as 23-year-old Michael Voller, who had been hit in the face in London in May 2017 in an attack that was reportedly incited by anger over the results of a FA Cup soccer semifinal match. This picture was actually first posted on the photo-sharing platform Flickr way back in 2009, noted several people. This is actually the picture of a 19-year-old Swedish woman’s bloodied face. She was attacked at a bar in Malmo.